Attorney Lauren Dentone Named to Home of the Sparrow Development Committee – Gawthrop Greenwood, PC. 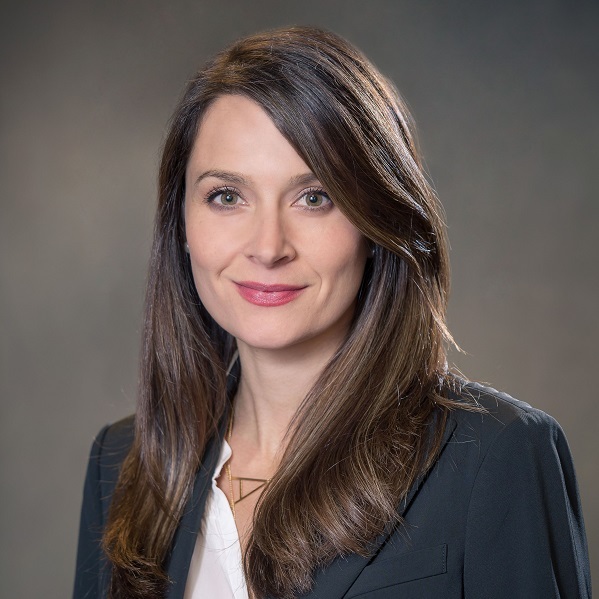 Criminal defense and family law attorney Lauren Dentone, a partner at Gawthrop Greenwood, PC, has been named to the Development Committee at Home of the Sparrow. Home of the Sparrow, headquartered in Exton, PA, partners with women facing homelessness to secure housing, achieve long-term stability, and chart new paths for their futures. “I’m so pleased to be expanding my work with Home of the Sparrow, which provides such crucial resources to the women in our community as well as their families,” says Dentone. Home of the Sparrow works to provide a safety net for single women, mothers and their children in Chester County by bringing organizations and people together to address homelessness and to create better futures for women and children. Dentone is an active volunteer with the organization and continues to serve as a committee member for the Home of the Sparrow Fall Fashion Show. Dentone is an experienced criminal defense and family law attorney with more than a decade of trial experience. Contact Lauren Dentone at ldentone@gawthrop.com or 610-696.8225.